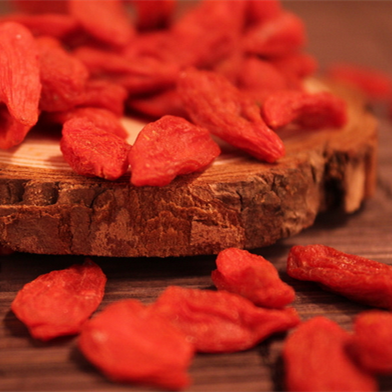 Goji berries have also been known to help boost the immune system and protect the eyes - talk about a super fruit. And like other berries, goji berries are also an excellent source of vitamin C and can reduce tough cold symptoms. As a plus, goji berries are low in calories, fat-free and are packed with fibre which also helps you manage weight and go the bathroom on a regular basis. Looking for ideal Dried Red Berry Manufacturer & supplier ? We have a wide selection at great prices to help you get creative. All the Dried Organic Goji Berry are quality guaranteed. We are China Origin Factory of Pure Authentic Wolfberry. If you have any question, please feel free to contact us.